If you’re looking for free and impartial advice, the Monday Advice Service is government-run and can help you improve your finances, using tools and calculators to keep track and plan ahead, they also provide support over the phone and in person. The Military Foundation is run by Forces Financial and can provide confidential, free financial advice and debt counselling. 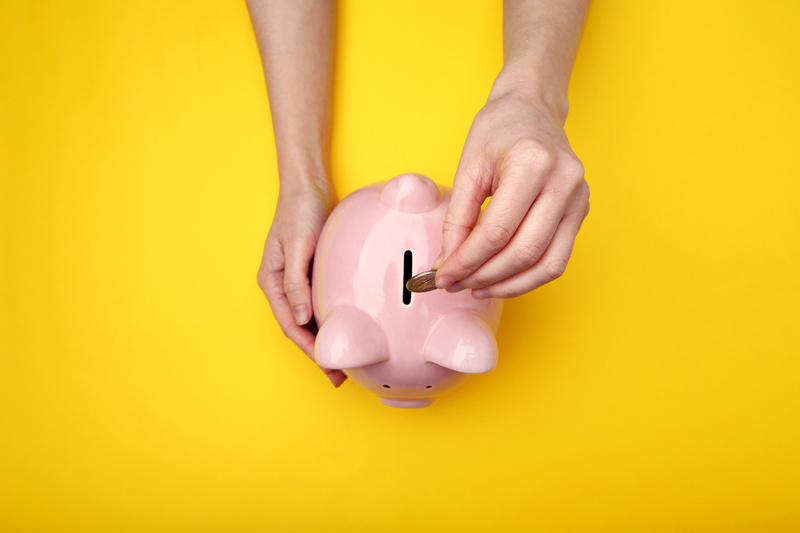 MoneyForce can offer advice on borrowing, saving, budgeting and planning. 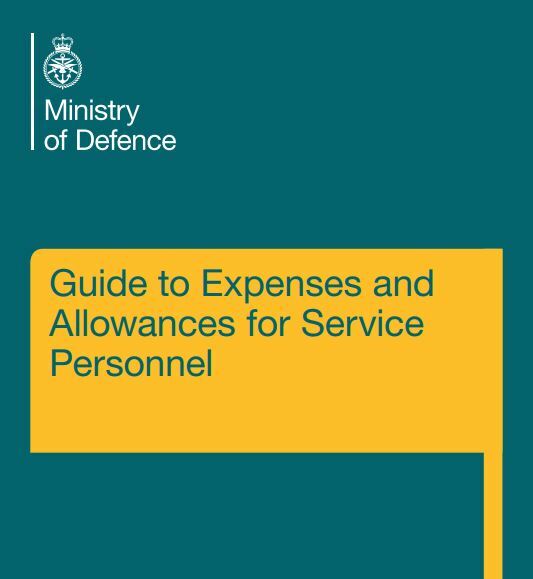 The also offer assistance on pay and allowances specific to the Armed Forces, managing crises and debt to war pensions and compensation.